Local political parties had said they will not file nominations as a show of support for the tribal groups’ demand for a solution to the Naga peace talks. With just a day left for leaders contesting the upcoming Assembly elections in Nagaland to file their nominations, Kuzholuzo Azo Nienu from the ruling Naga People’s Front became the first to file his papers on Tuesday, The Indian Express reported. The Nagaland Assembly polls will be held on February 27, and the deadline to file nominations is 3 pm on Wednesday. All local political parties in the state had said they will not file their nomination papers as a show of support to tribal bodies and groups, who have been demanding that the elections be held only after the Naga peace talks with the government. 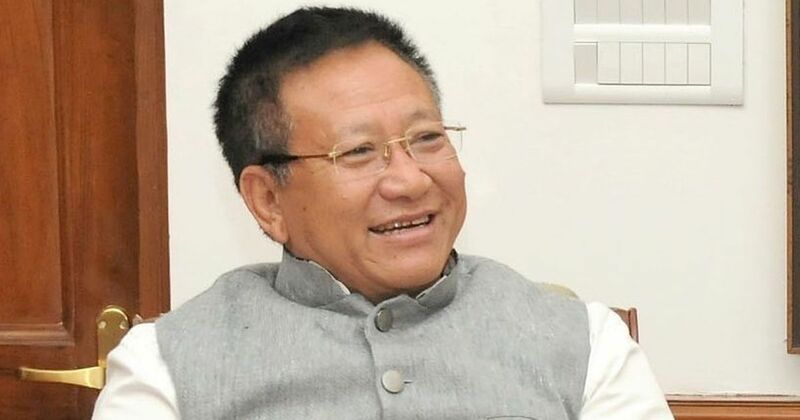 Nagaland Chief Minister TR Zeliang (pictured above) also said that if all political parties agreed to not participate or file nominations for the polls, his party – the ruling Naga People’s Front – will also stay away. Until Tuesday afternoon, not one potential candidate filed his or her nomination papers, PTI reported. Nagaland Chief Electoral Officer Abhijit Sinha told The Indian Express that Kuzholuzo Azo Nienu filed his nomination around 1.20 pm, and Nicky Kire from the Nationalist Democratic Progressive Party followed suit minutes later. For decades, Naga rebel groups have been fighting for Nagalim or Greater Nagaland. 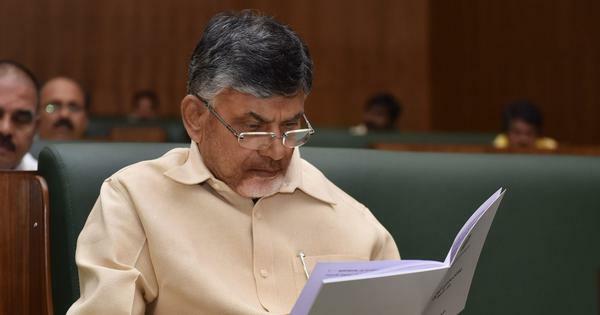 The Centre has been in talks with National Socialist Council of Nagaland (Isak-Muivah) – the largest Naga rebel group – since 1997, when the group signed a ceasefire pact. In 2015, these talks got a boost after Prime Minister Narendra Modi signed a “framework agreement” with the rebel group. While details of the deal have yet to be made public, it is believed that it acknowledges the “uniqueness of Naga history and culture” in exchange for the NSCN(IM)’s respect for the “primacy of the Indian Constitution”. In December 2017, the Nagaland Assembly had asked the Centre to find a solution to end the crisis before the elections. Earlier in January, various organisations in the state had urged Modi to defer the polls.